Time never flies… It moves at its own pace. Do You Knowwhat is interesting about today ? These were the words spoken from space and the man speaking this is the first citizen of India to go to space, Rakesh Sharma. 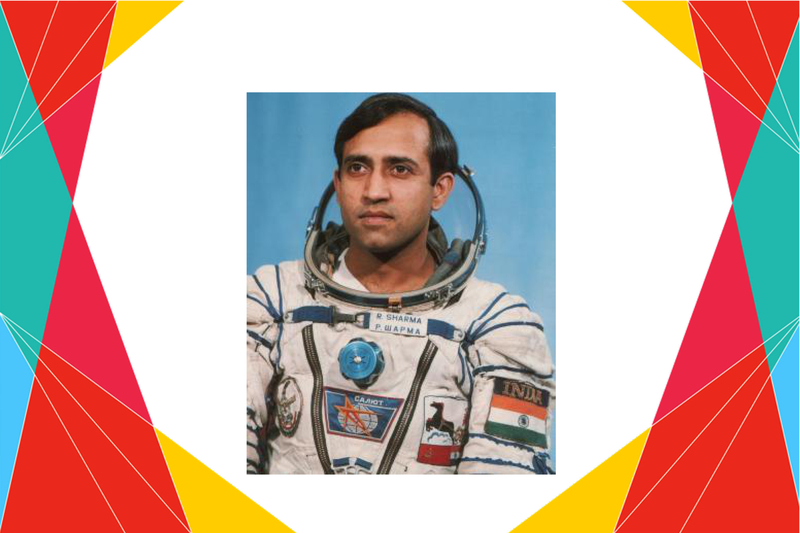 When he flew aboard the Soyuz T-11, on April 2 in 1984, he became the 128th person to travel to space and India became the 14th nation to send a man to outer space. The duration of his stay in outer space lasted 7 days 21 hours and 40 minutes. After successfully passing from the National Defence Academy, Sharma was commissioned into the Indian Air Force as a test pilot. As a test pilot, he became an important member of war operations that were conducted against Pakistan. He flew 21 combat missions in a MiG-21 in the Bangladesh war of 1971. Sharma was awarded the Hero of Soviet Union and was also felicitated with Ashoka Chakra by the Indian Government. I’m a Journalist & Former Television Producer.. transformed to become an Independent Writer, Researcher & New Media Explorer… What comes next is media convergence through Internet and Artificial Intelligence.